We produce and market valves, fittings and pipes made of PVC, PP and PVDF. 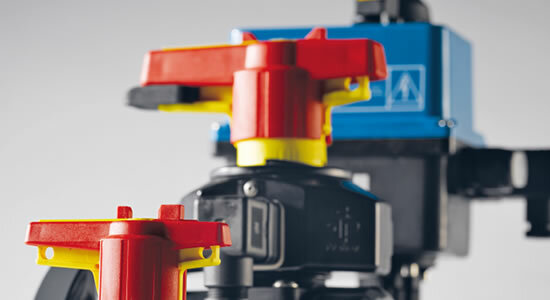 We deliver valves, fittings and pipes made of technical plastics. And develop customized solutions made of technical plastics. Ball valves, butterfly valves, actuators, wafer check valves, cone check valves, sampling ball valves, multiport valves etc. of the series M1, S4, K4, K6, V6 and T4. PVC-U IBG® fittings, pipes and comprehensive accessories complete the product range. We develop customized solutions and handle your project from design to logistics. It is about customized developments from resin formulation to the final product, with flexibility according to customer‘s needs and almost fifty years of experience in processing plastics.